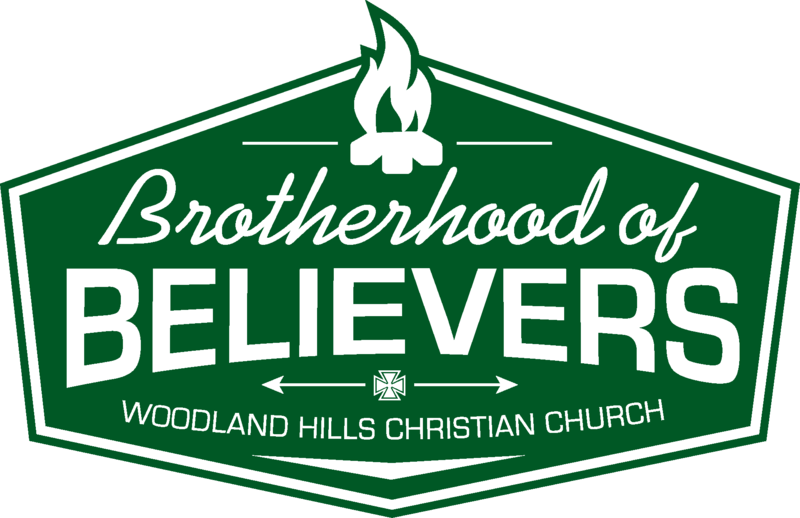 The Men's Ministry, Brotherhood of Believers exists to build men up to be the men, husbands, fathers or coaches that God intends. Through fellowship, studies and mentoring, men develop relationships and act as accountability partners to help grow in faith. 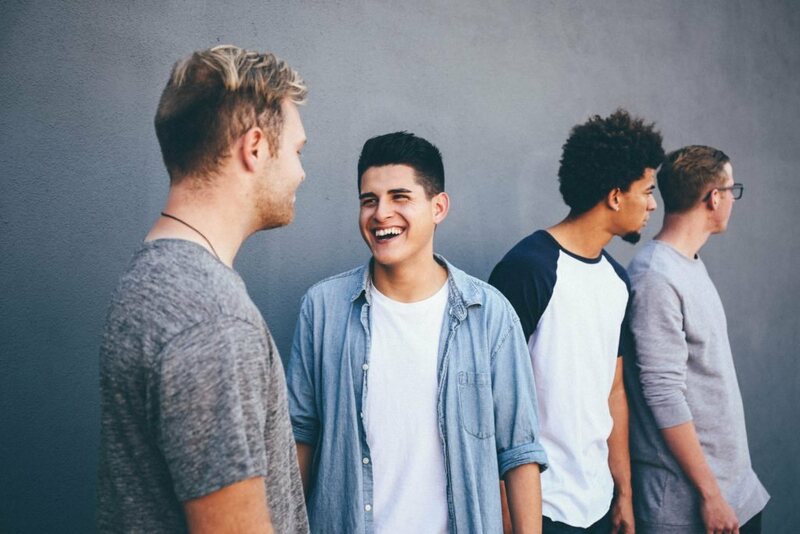 Find A Group Of Friends Who You Can Laugh, Learn, And Be Yourself With. As men, we are hard-wired by God to want to win! For that to happen we need to strategically set aside a time where we can be reminded, encouraged and inspired to be the man, the father, the husband, the friend that God has called us to be. Several times throughout the year we set aside an early Saturday morning for that exact purpose. 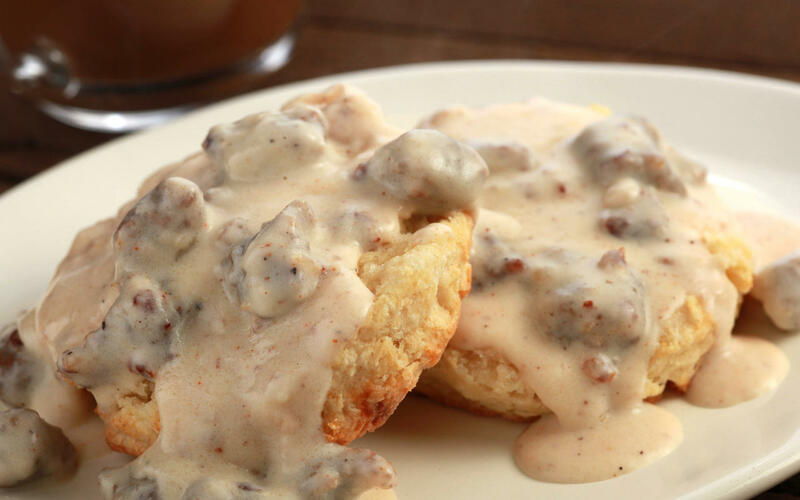 All men are invited to join us for some good ole fashion fellowship over biscuits and gravy. When you join our mailing list you will always know what's going on. Enter your email below and we will make sure you are "In the Know".